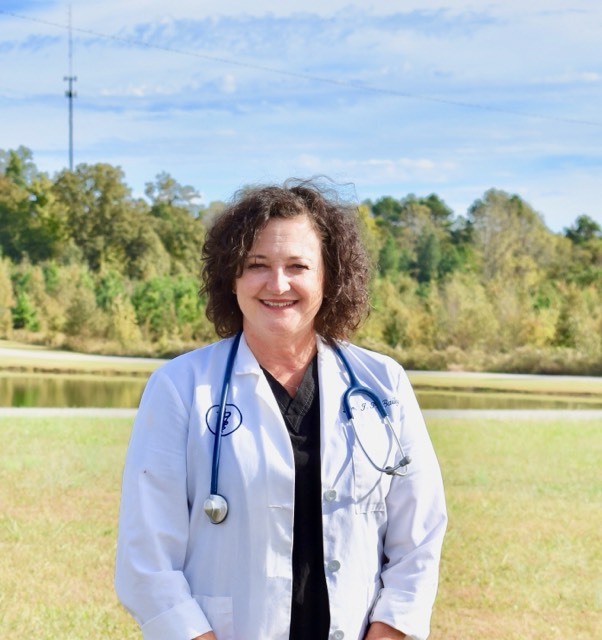 Dr Bailey, owner of Bells Animal Clinic, is a 1994 graduate of the University of Tennessee College of Veterinary Medicine. 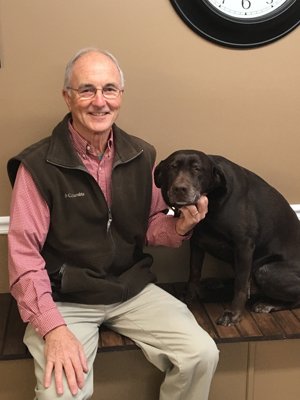 Dr. Bailey practiced at Huntingdon Animal Clinic for 11 years, taught at the University of Tennessee at Martin for 4 years, and has practiced at Bells for 9 years. Dr. Bailey and her husband, Crow, live in Gadsden with their two dogs and cat. They enjoy family, fishing, baseball, and spending time together. Dr. Moss is a 1973 graduate of the Auburn University College of Veterinary Medicine. Dr. Moss owned and practiced medicine in Arab, Alabama from 1973 to 1983. At that time he came to Bells, TN and opened a Veterinary Clinic in 1983, known as Bells Animal Clinic. He worked long hours and many nights to have a well established large and small veterinary business. He has been supported through the years by his wife, Amy, 3 children, and 15 grandchildren. Dr. Amber Futrell Moore was raised in Gadsden,TN. She graduated from Crockett County High School in 2010 and from the University of TN at Martin with a BS in Agriculture. 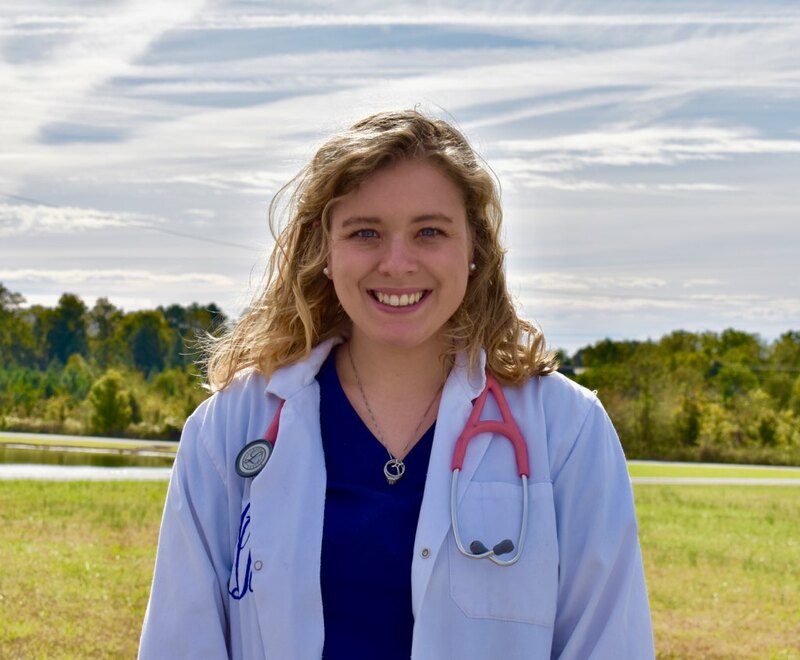 She then attended UT College of Veterinary Medicine where she graduated with her DVM in 2017. 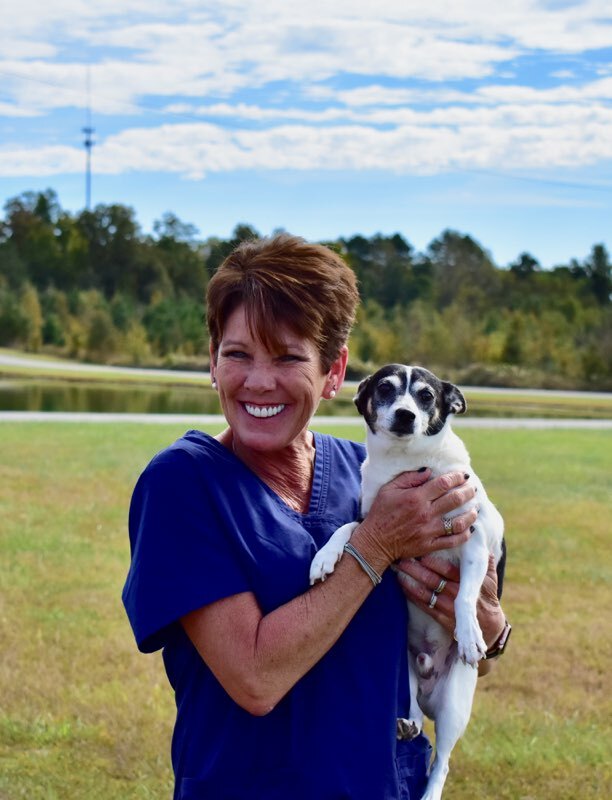 She and her husband, Carson, and their two dogs, Dobby and Gidget, are excited to be leaving the big city of Knoxville and coming back to Crockett County and providing exceptional veterinary medicine and surgery. 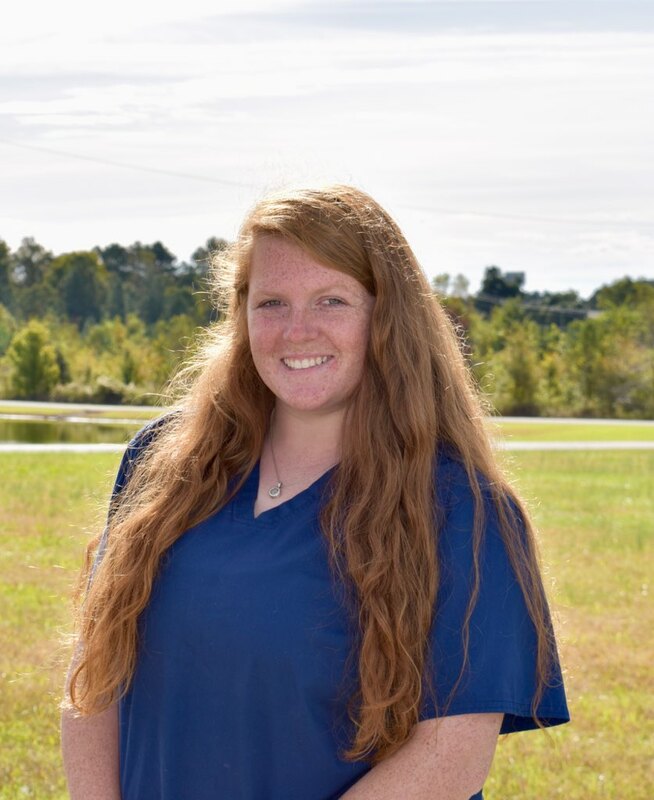 Summer has worked in the animal care field since 2006 as a Certified Animal Health Technologist has prepared her for her role as office manager at Bells Animal Clinic. 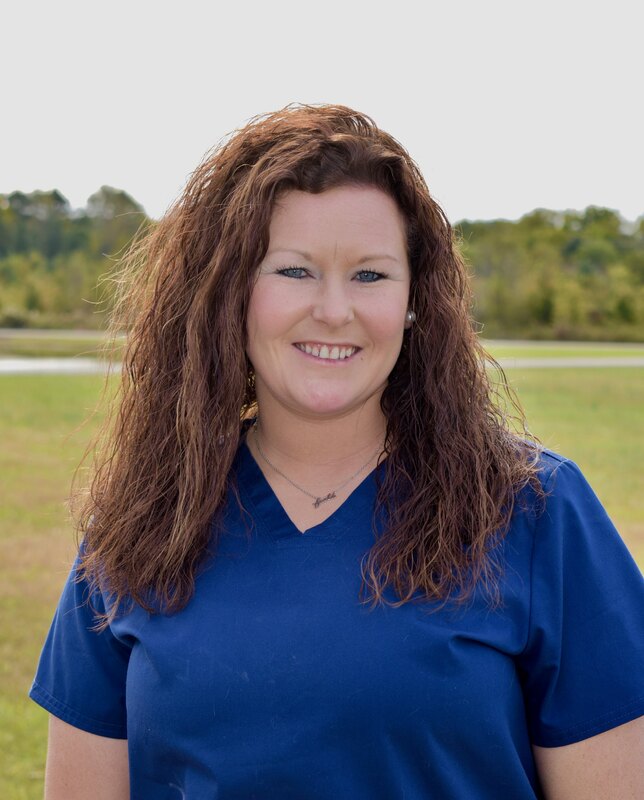 Summer says what she loves most about Bells Animal Clinic is the wonderful staff and family atmosphere. In her spare time Summer loves spending time with her family and her dog, Kobe Cotton. 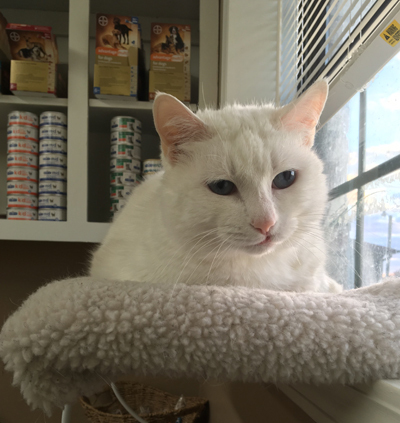 Theresa has been with Bells Animal Clinic since 2006. Her smiling face and gregarious personality meet you as you enter the front door. She lives in Maury City with her husband, 8 dogs, 3 cats and 5 horses. Her hobbies are shopping, camping, and being outside with her critters. 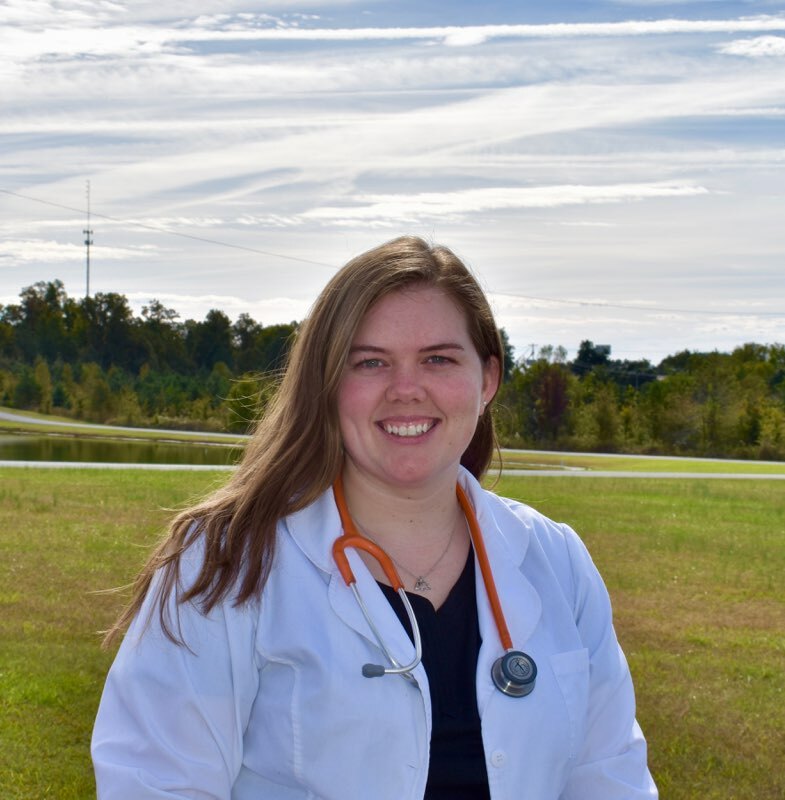 Emily received her bachelor's degree at Murray State University in Veterinary Technology in 2012 and a bachelor’s degree from the University of Tennessee at Martin in Animal Science: Production and Management in 2010. She has experience in both small and large animal practice. She currently lives in Bells, with her two dogs, one cat, four horses, and 15 head of cattle. 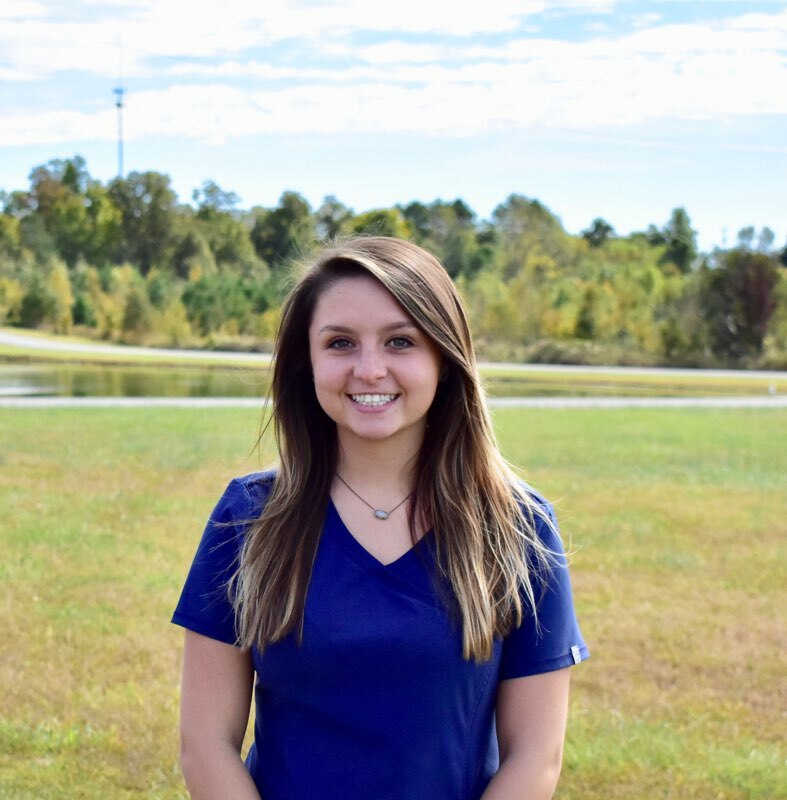 Alyssa started at Bells Animal Clinic August 2018. Alyssa is from Union City, TN and has had family pets since childhood. She has five years experience in veterinary medicine and has loved every minute of it. She enjoys riding four wheelers, taking pictures, and spending time with her friends and family. 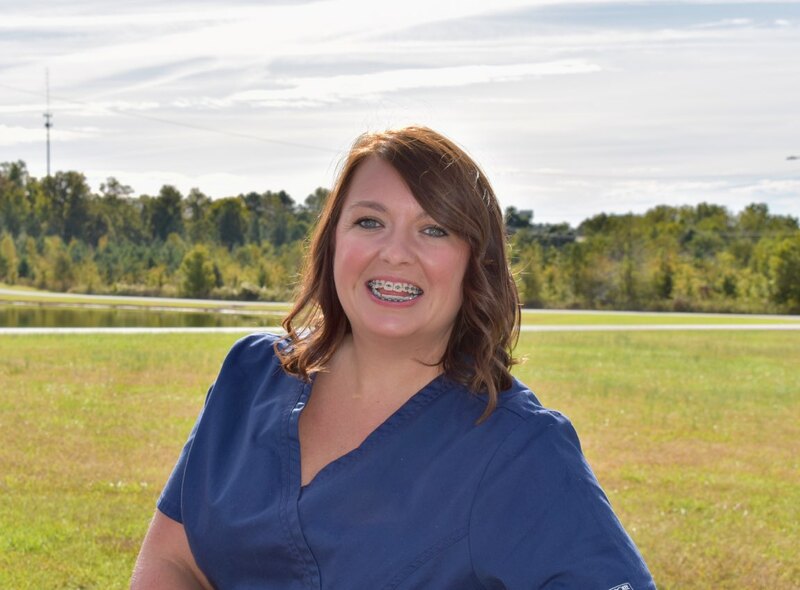 Bailey has been with Bells Animal Clinic since May 2017. A graduate from Crockett County High School, Bailey has loved animals as long as she can remember. She has two dogs, Bea and Jack. In her spare time she likes to hang out with friends and be active. 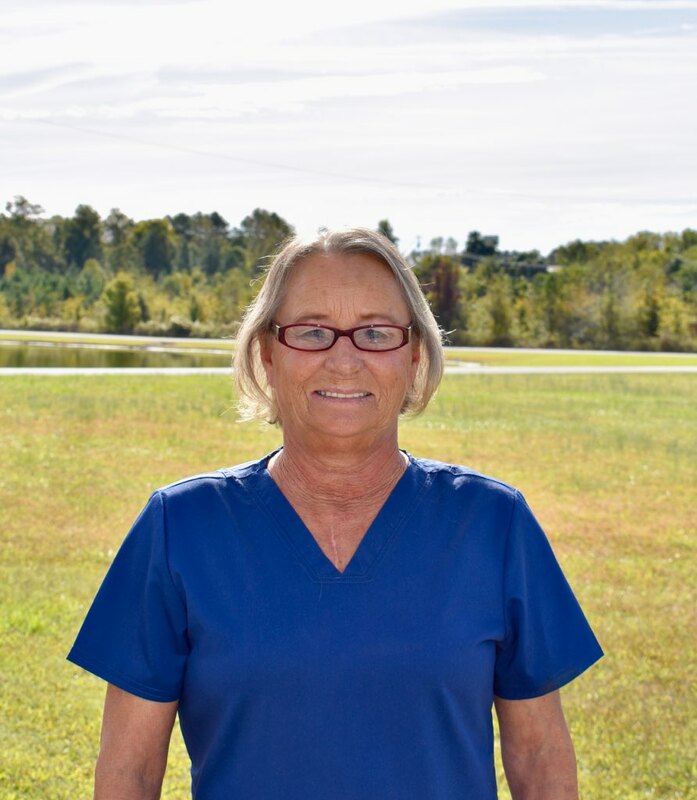 Debbie has worked at Bells Animal Clinic since November 2017. She has 20+ years experience working in animal health. Debbie brings a calm demeanor and focus to her work that is always in tune with the special needs of our patients. She loves riding horses and spending time with her grandchildren. Skippy is the heart and soul of Bells Animal Clinic. She always is making sure the day runs smoothly from the comfort of her window seat or as she rocks on her cow friend. Skippy loves seeing all the smiling faces that come in to greet her.